Lovingly cared for and sad to leave. But with almost 6,300 sq ft and five bedrooms, it was time for this seller to downsize. 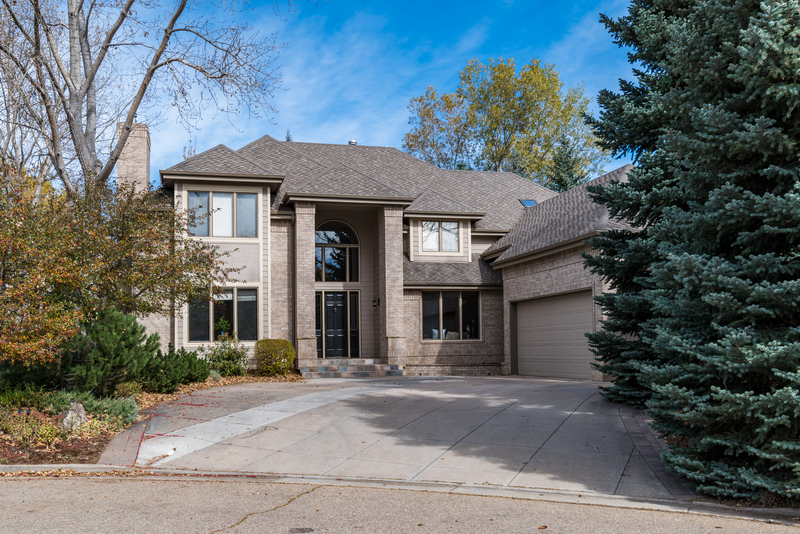 Situated on a quiet cul-de-sac in North Boulder, this spacious home has an open, flowing floorplan with formal and casual living and dining areas. Master retreat with fireplace. Beautifully finished basement with game room. Lushly landscaped yard with water feature and fire pit.